Elections in Pakistan, religious divisions in the Balkans an ode to an Ethiopian airport. 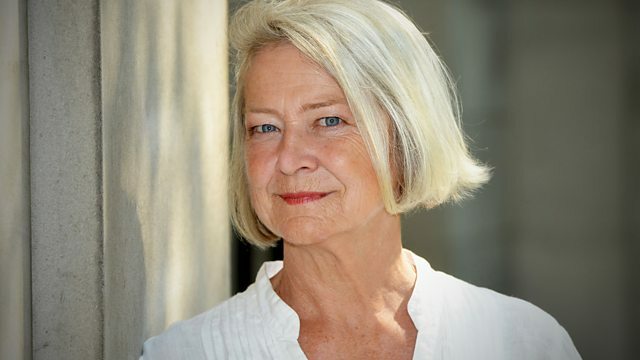 Kate Adie introduces correspondents' stories from around the world. Secunder Kermani looks back on the election campaign in Pakistan and assesses what it means for the country’s future. Anna Holligan travels around Bosnia - Herzegovina and finds that while the fighting may have ended more than twenty years ago, the country is even more religiously divided than it was before the war. Will Grant remembers a great man of Cuban radio - Raul Luis Galiano. As his family sort through the late broadcasters belonging they find a huge hoard of carefully preserved possessions – some useful, some of historical value and others surprisingly revealing. Mary Novakovich learns that while fish stocks are falling in Venice, local fishermen have stumbled on a new catch – tourists, and now take visitors out on expeditions to give them an idea of what life is like beyond the obvious attractions. And Horatio Clare has an apology to make; Addis Ababa Bole airport has not, as he predicted, turned out to be a huge waste of money – unnecessary and over the top. Instead, it has turned out to be a shrewd investment and a place that continues to fascinate him.